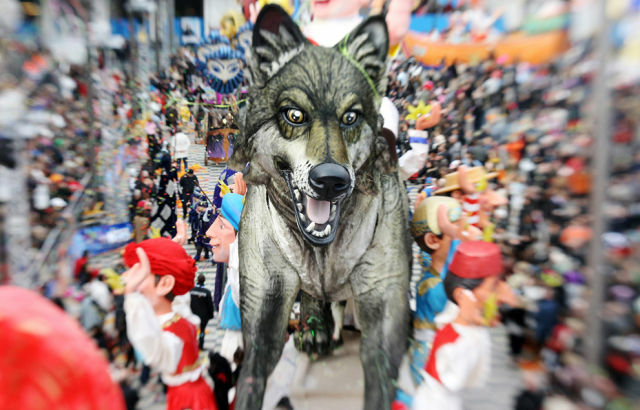 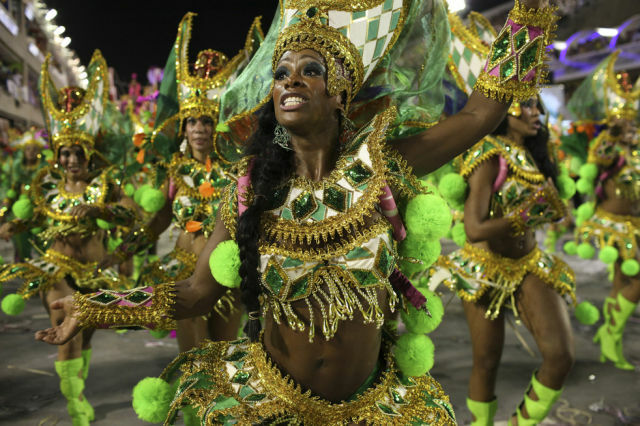 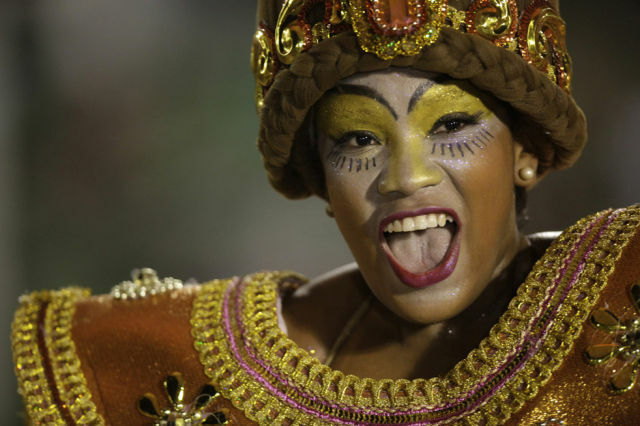 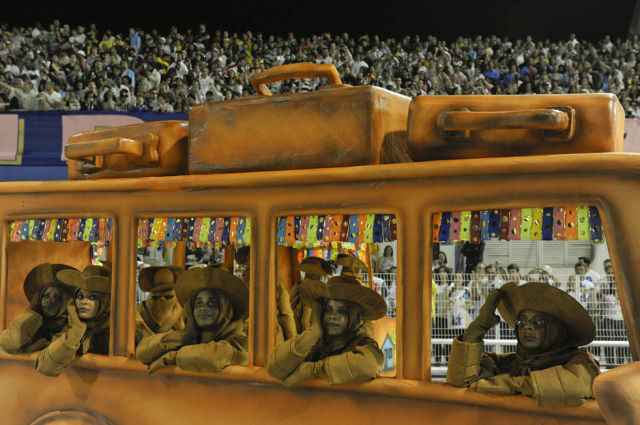 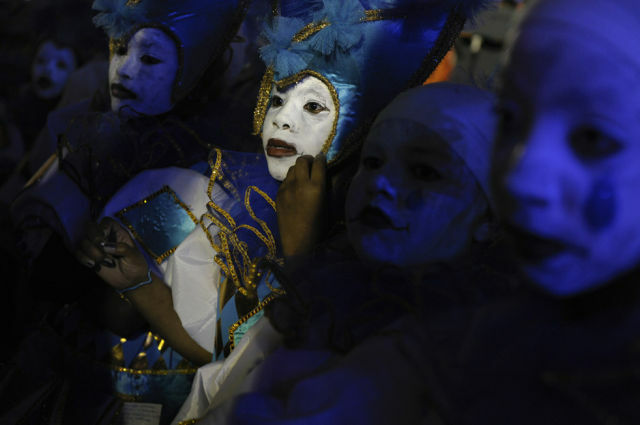 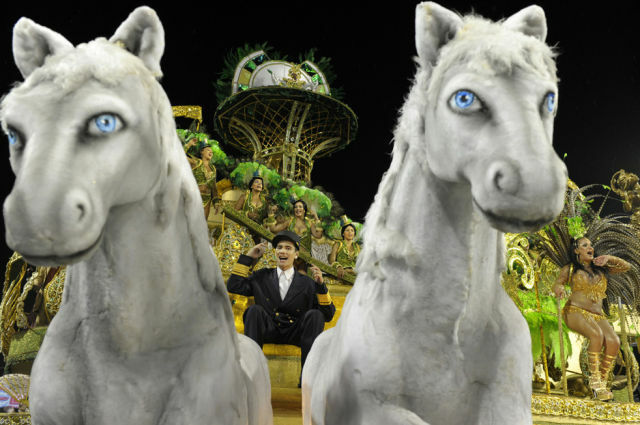 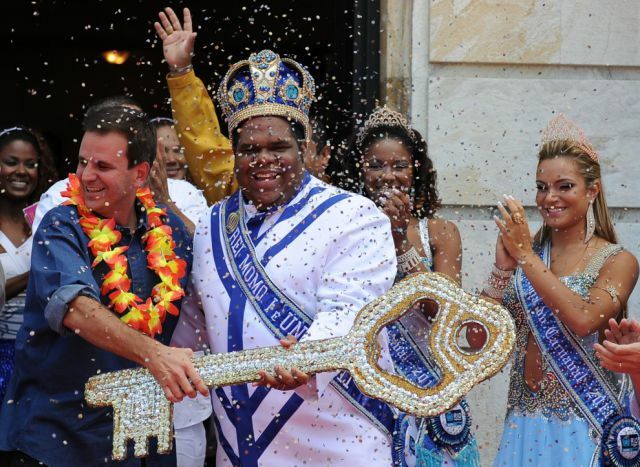 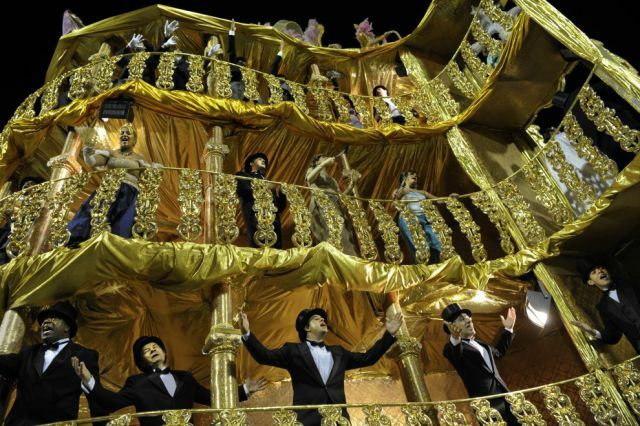 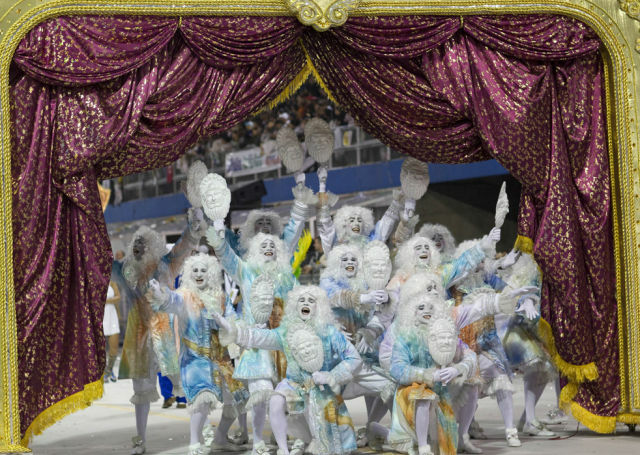 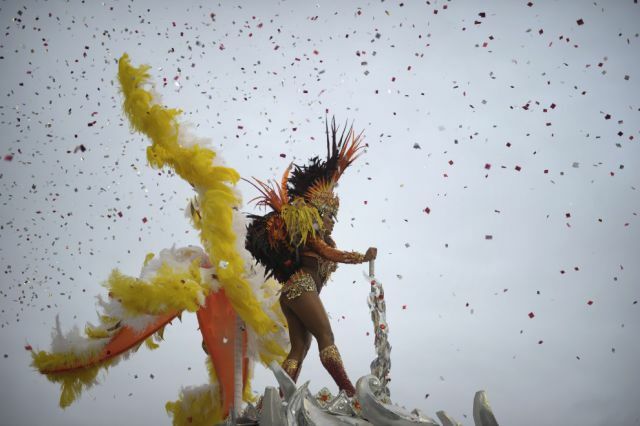 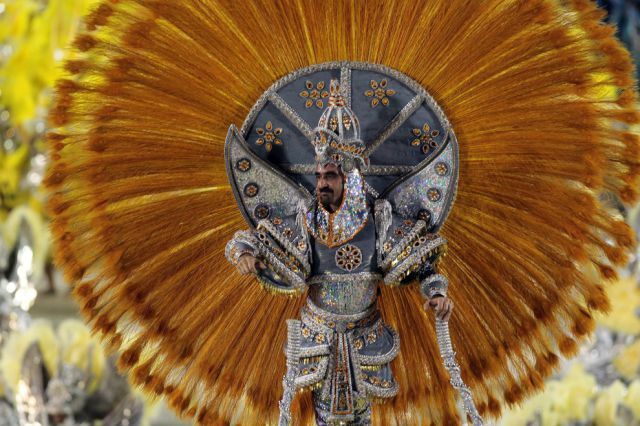 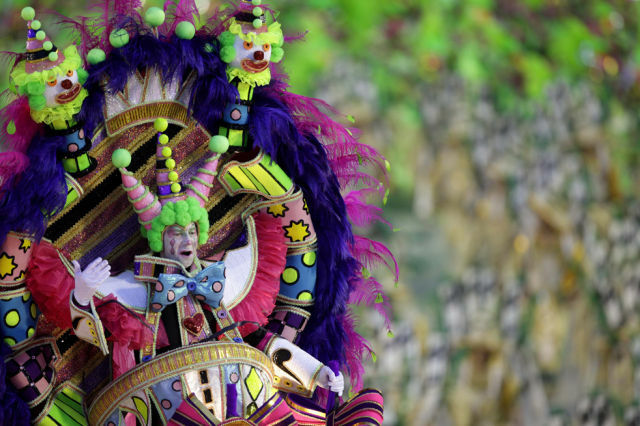 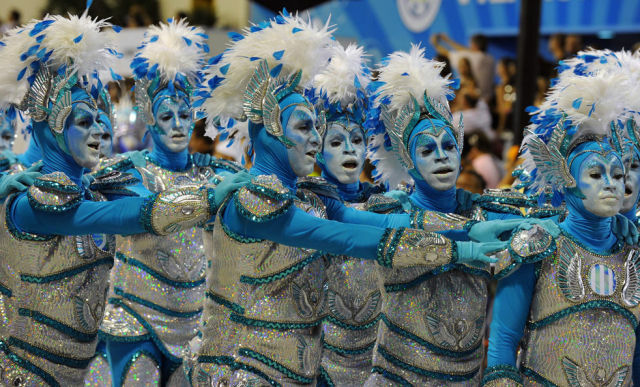 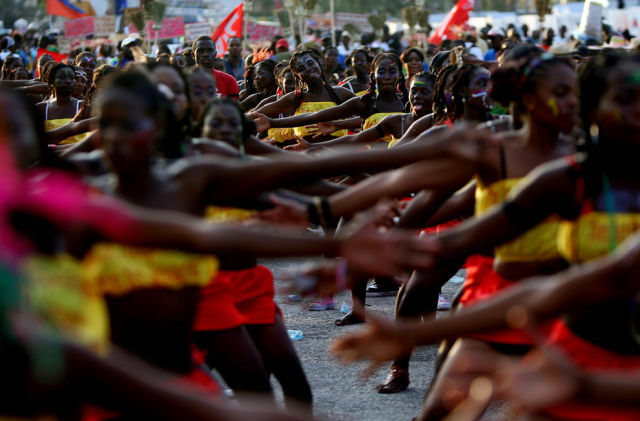 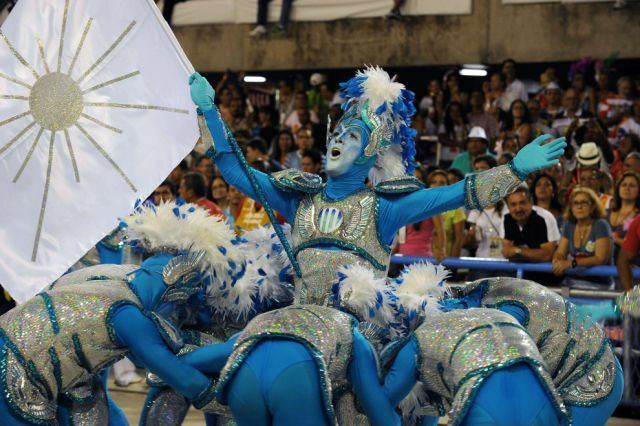 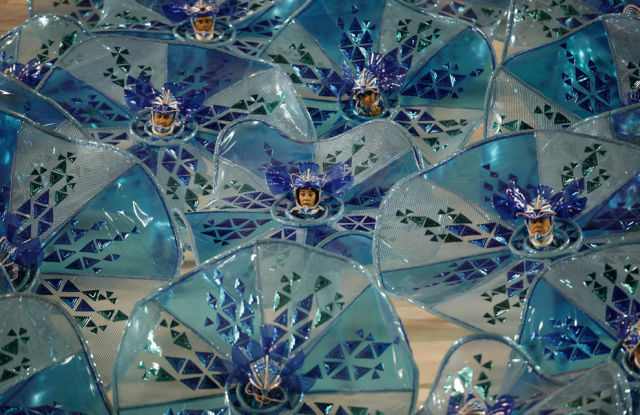 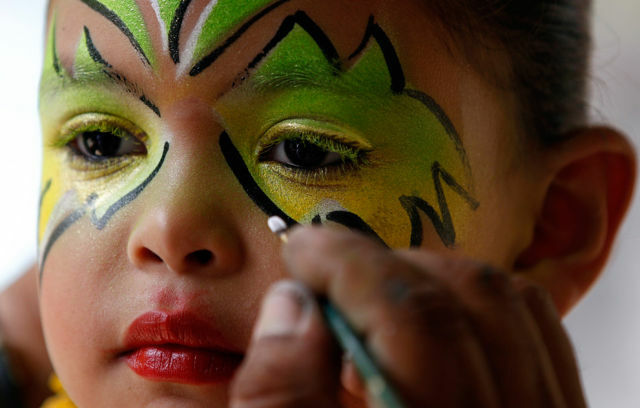 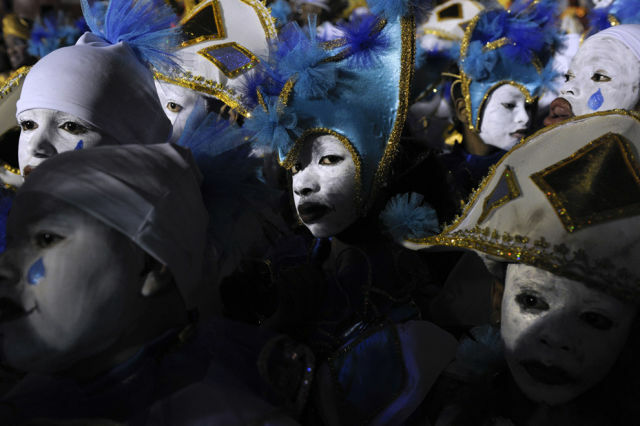 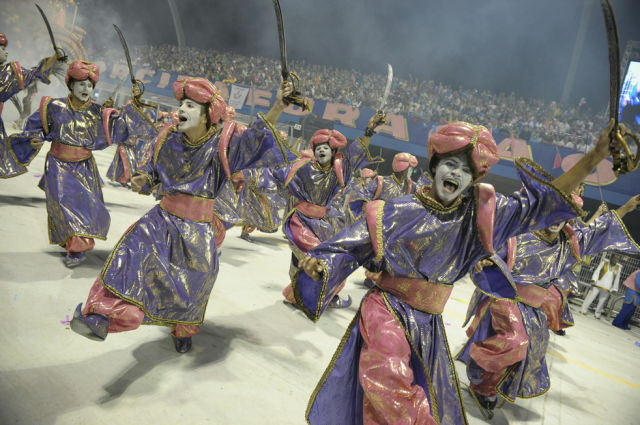 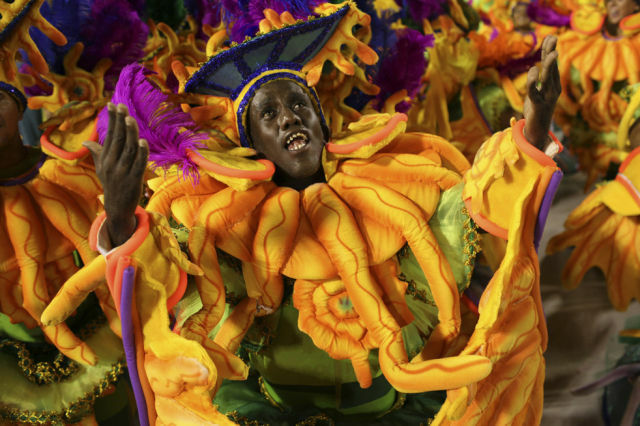 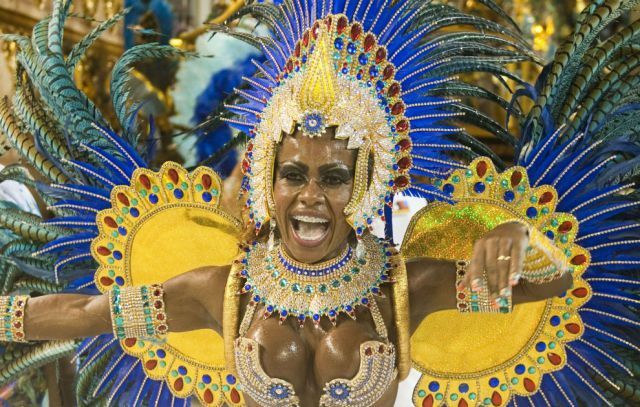 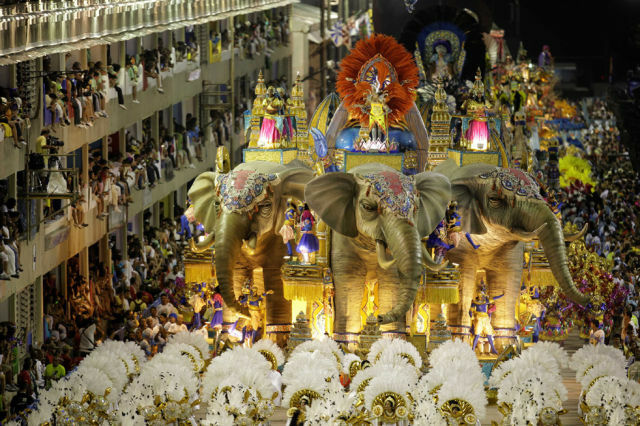 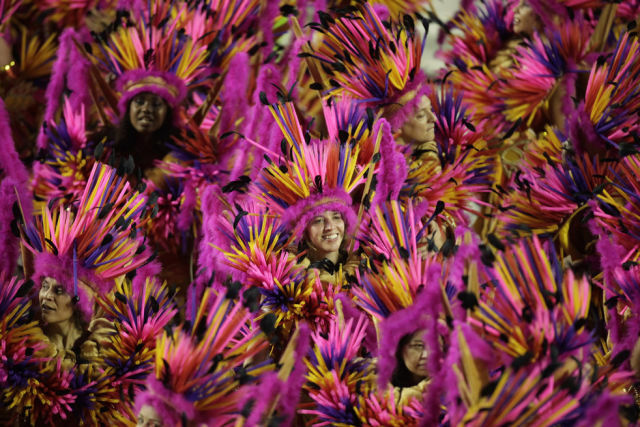 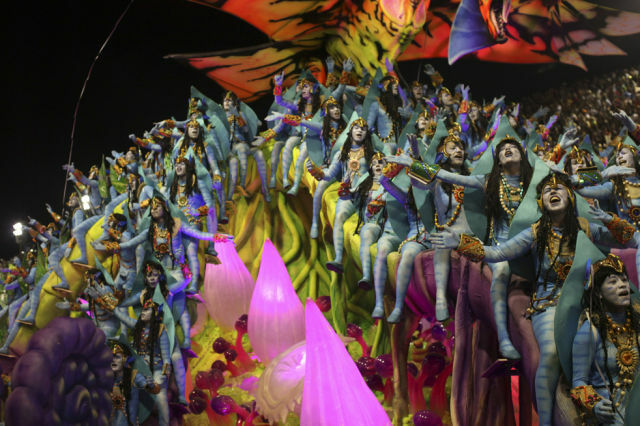 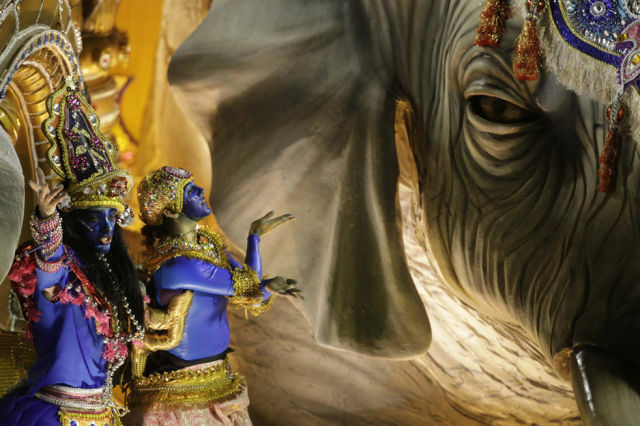 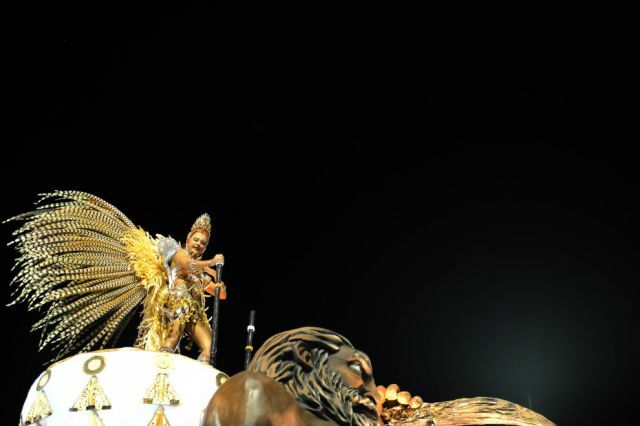 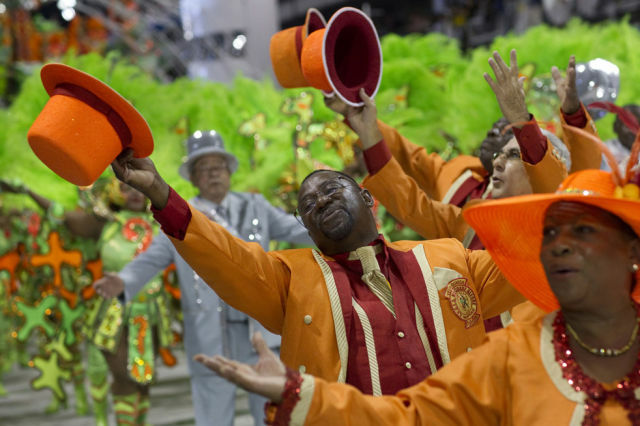 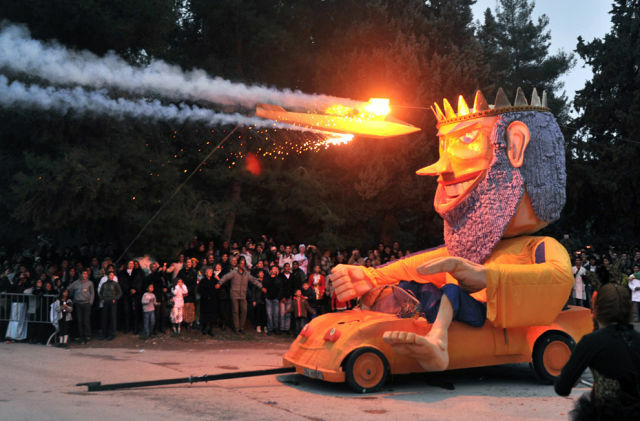 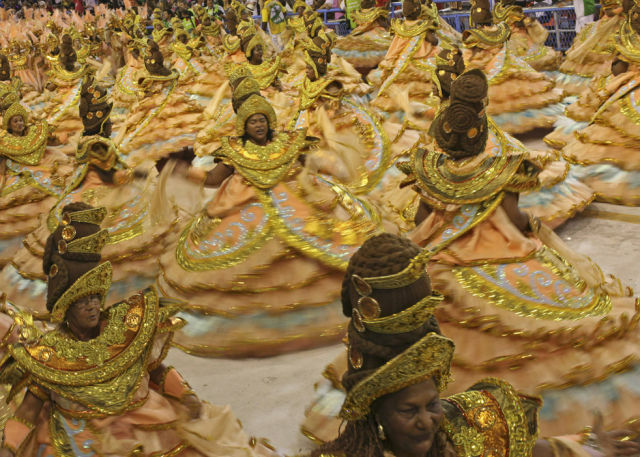 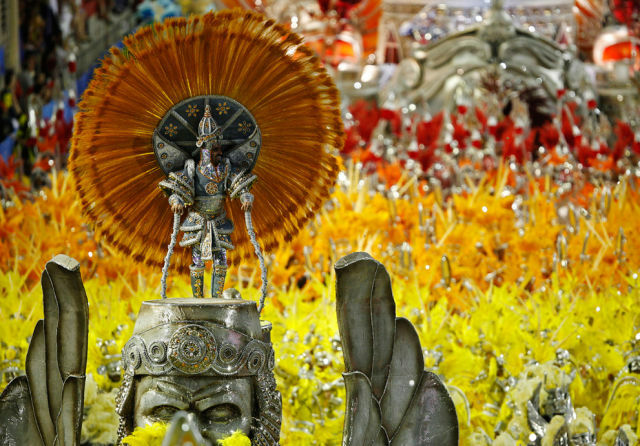 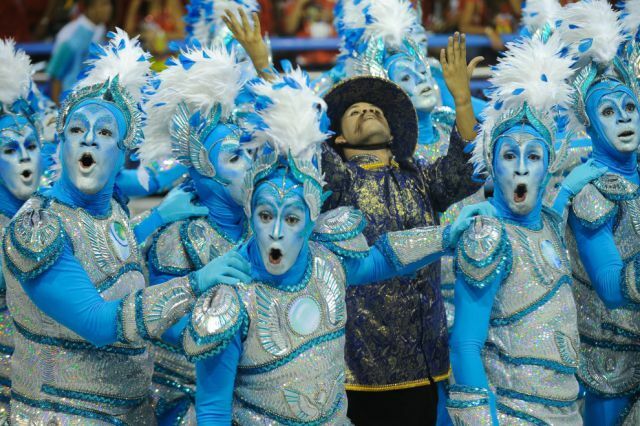 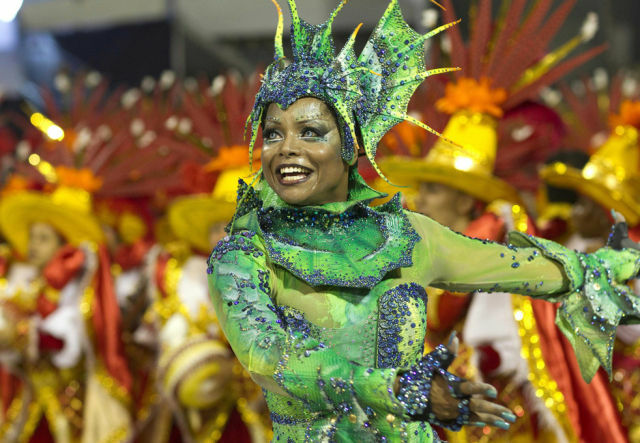 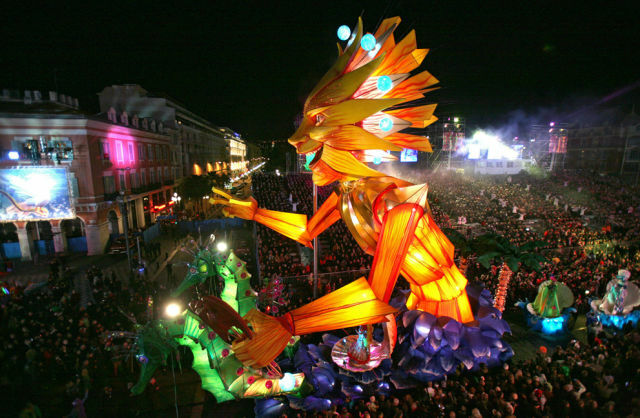 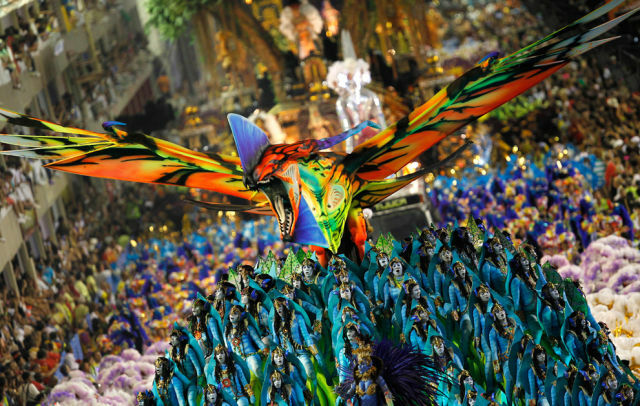 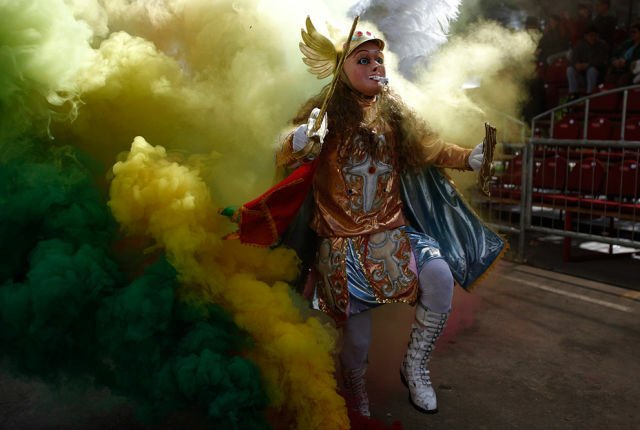 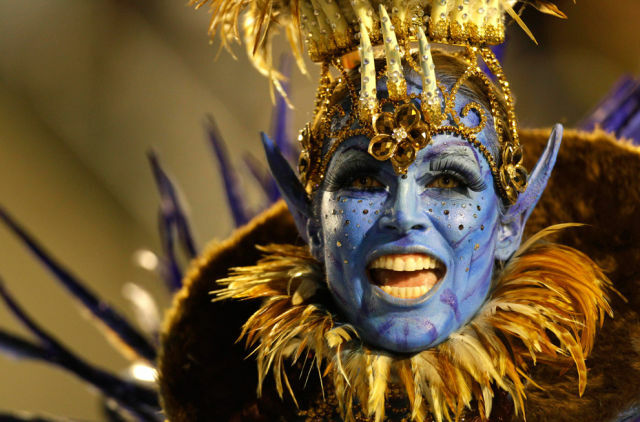 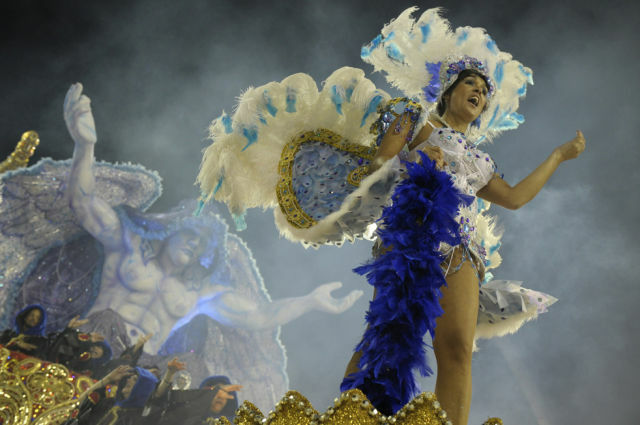 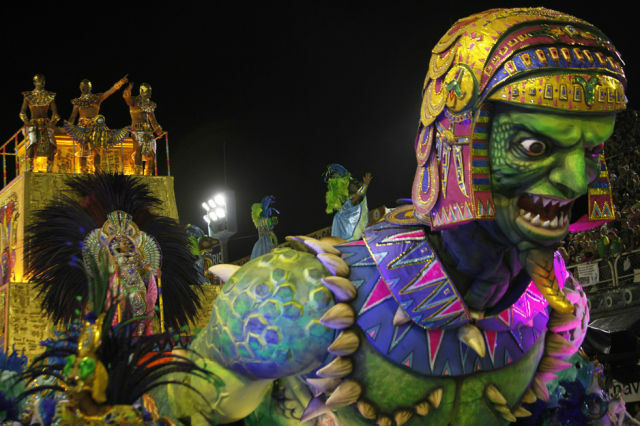 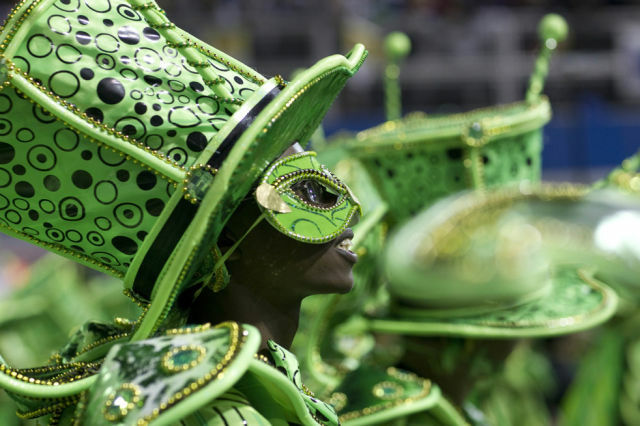 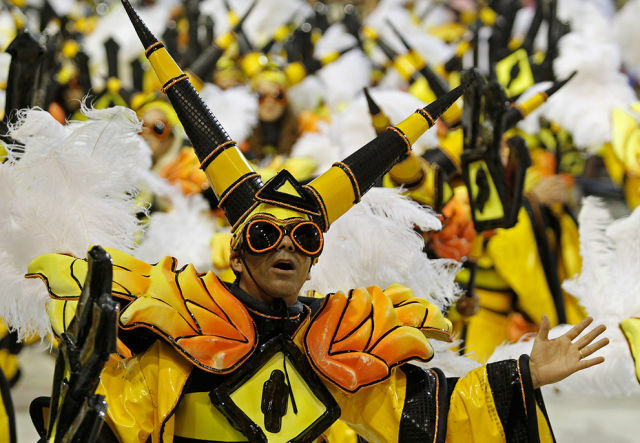 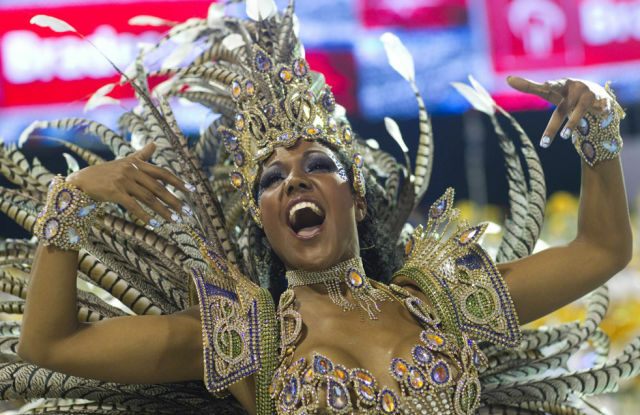 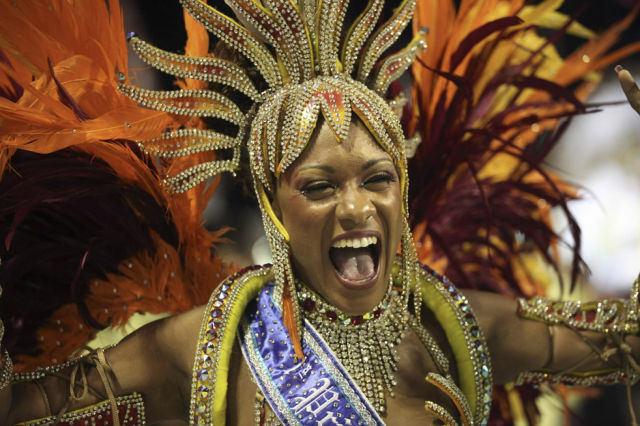 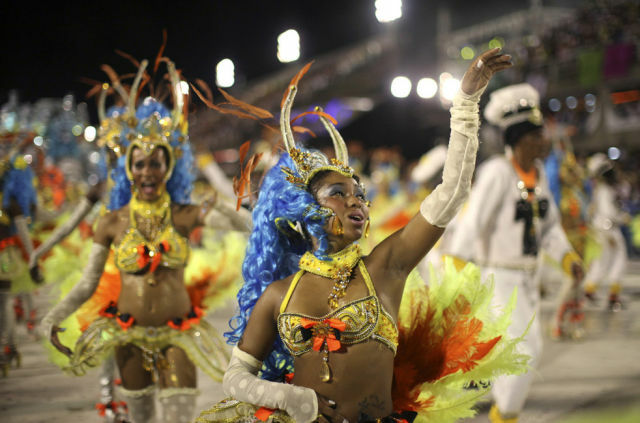 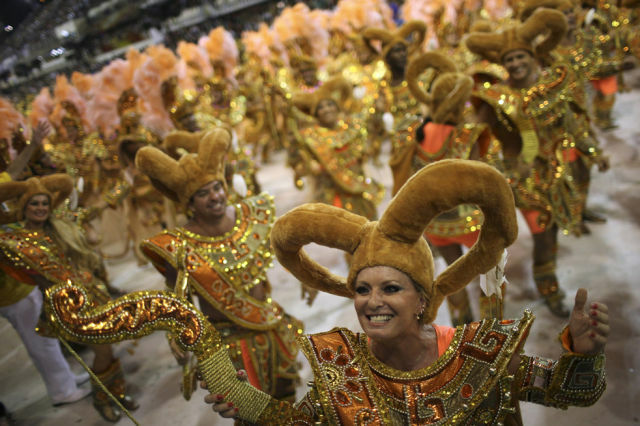 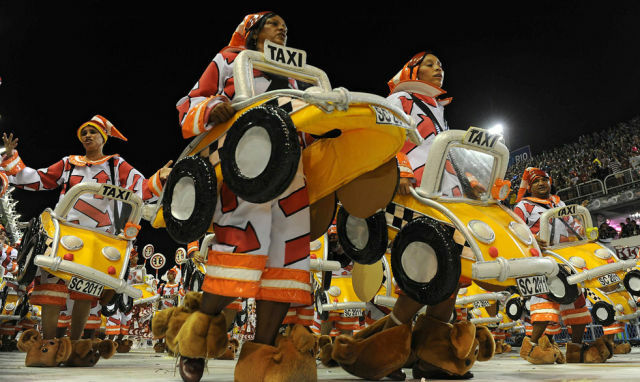 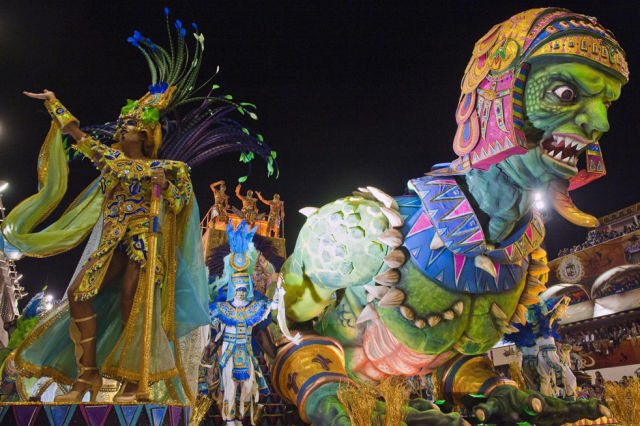 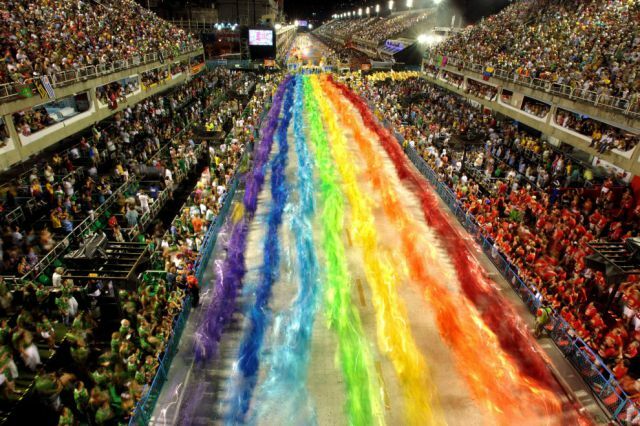 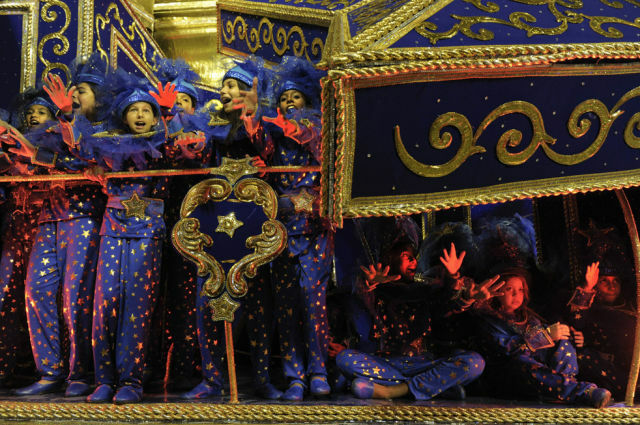 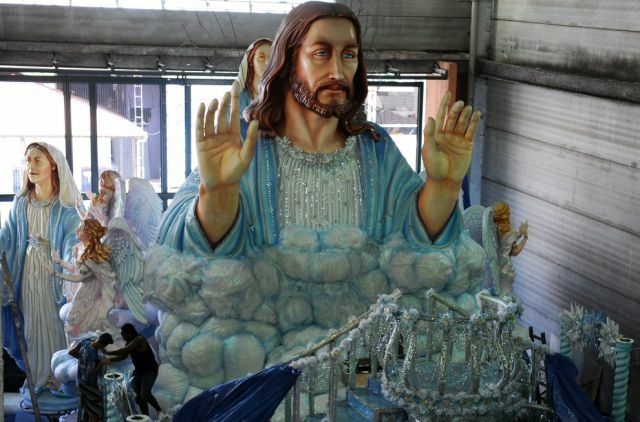 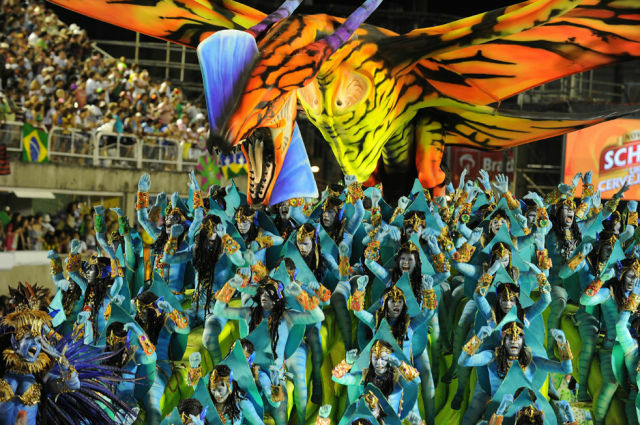 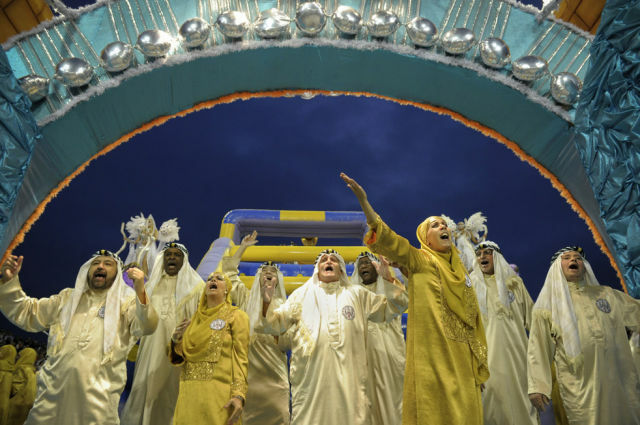 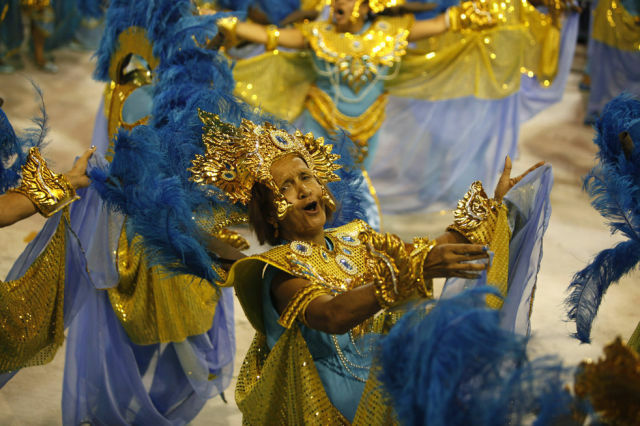 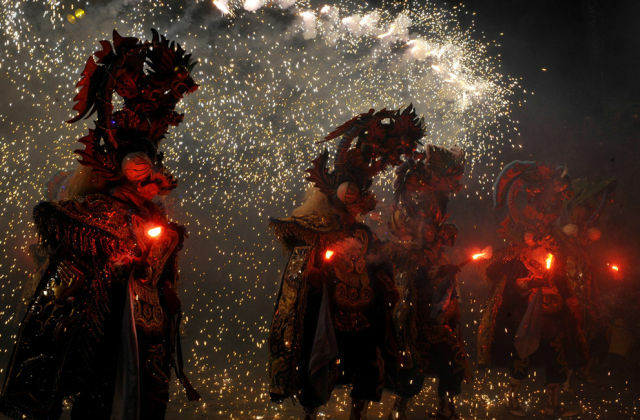 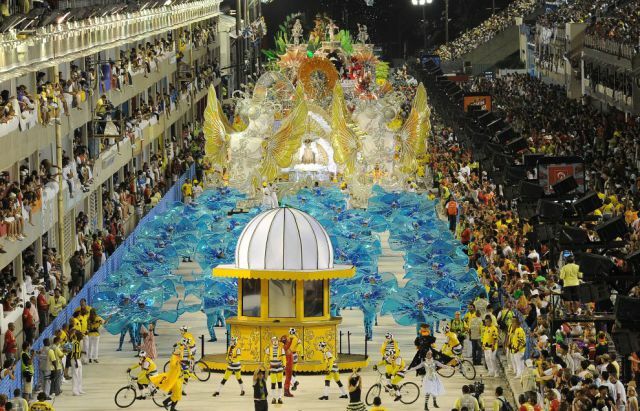 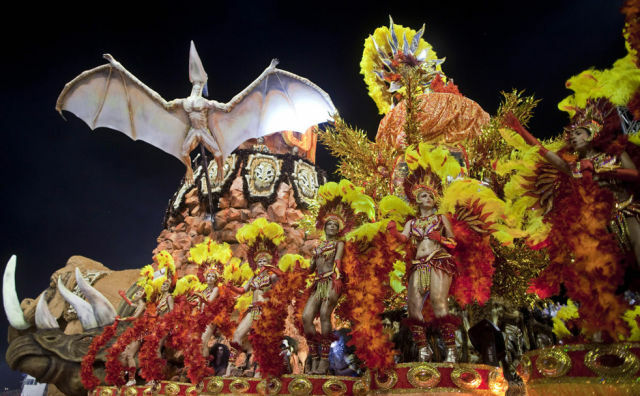 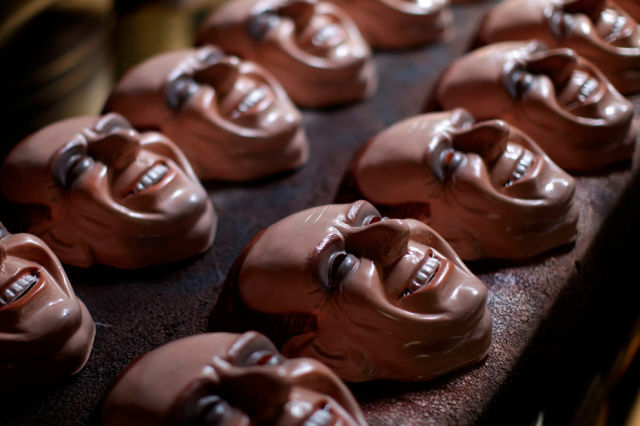 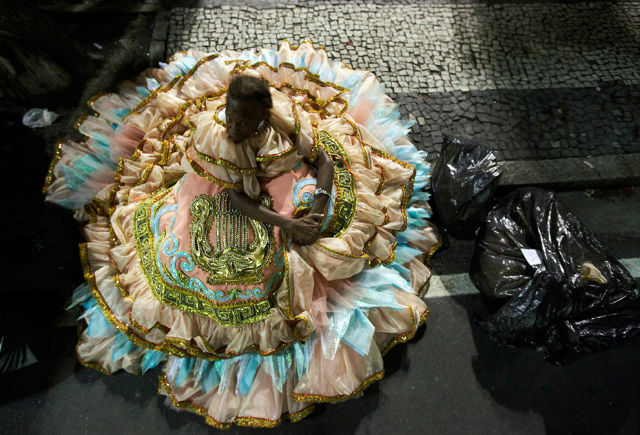 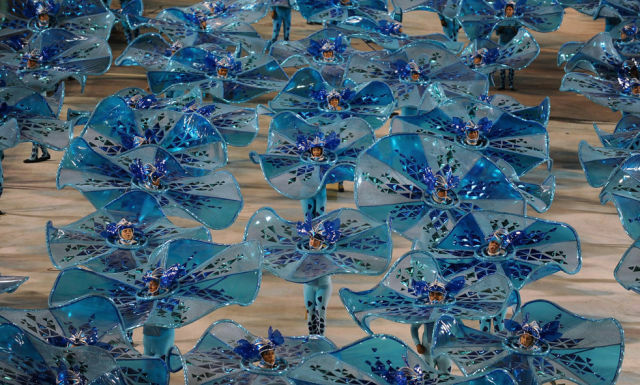 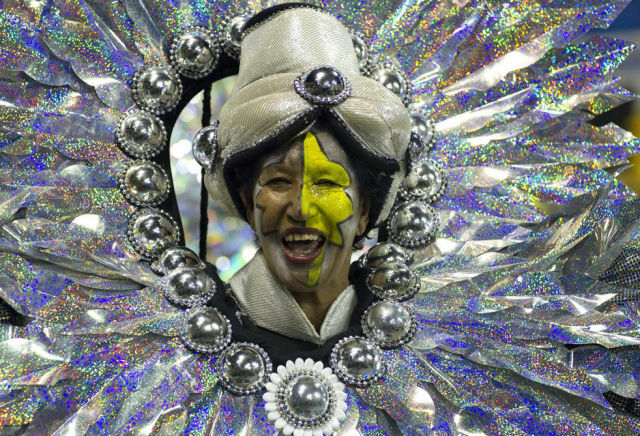 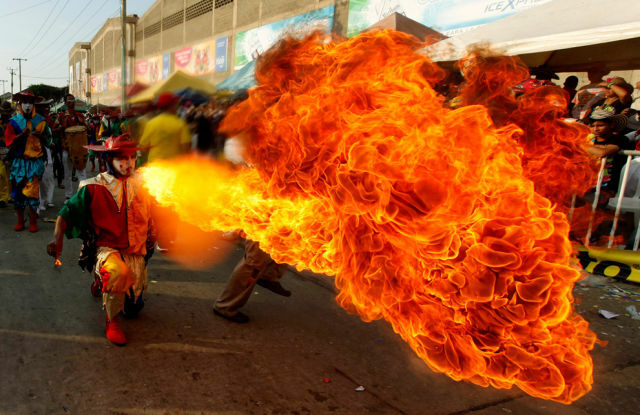 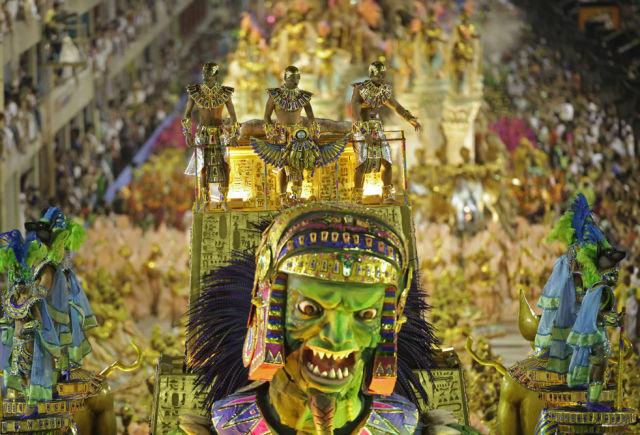 The Carnival in Rio de Janeiro is coming to end today on March 8th and it is quite a spectacle. 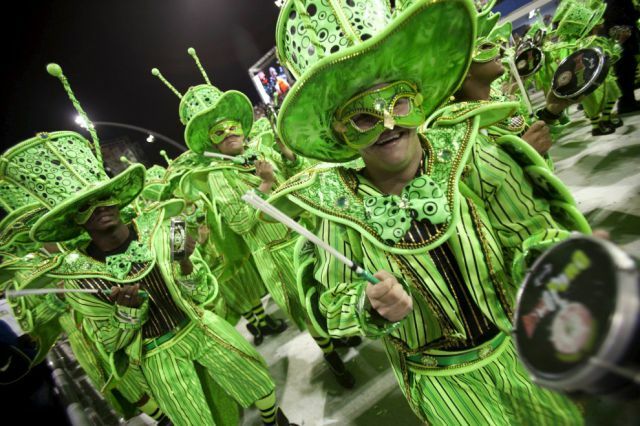 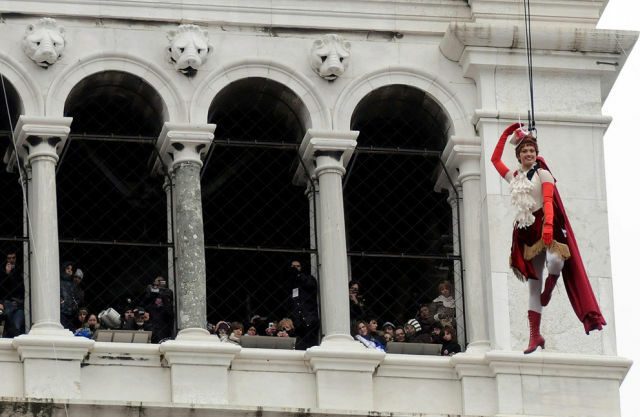 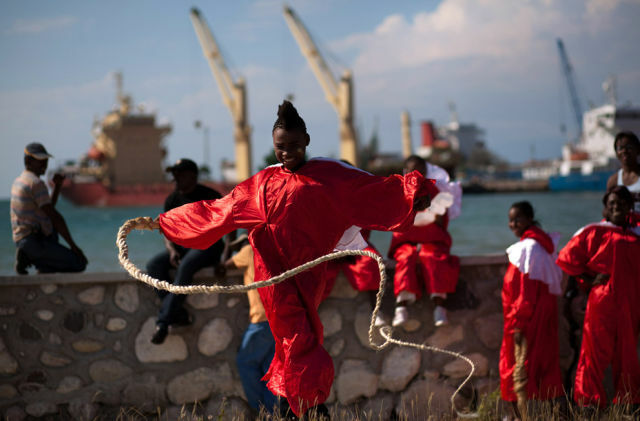 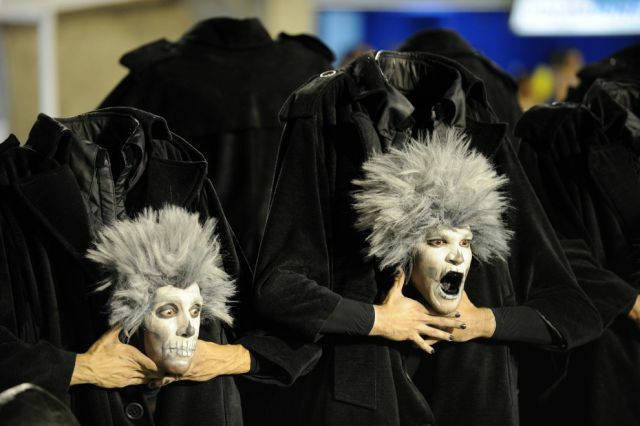 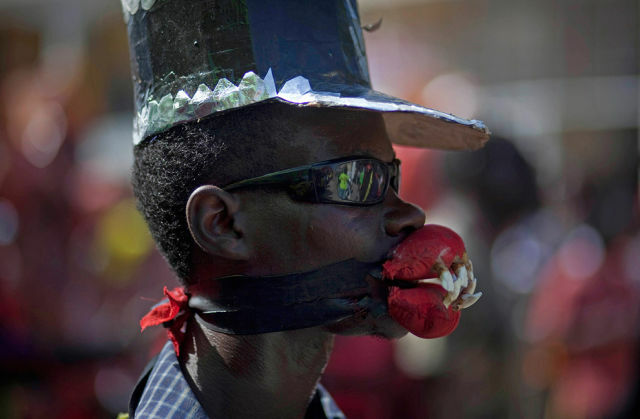 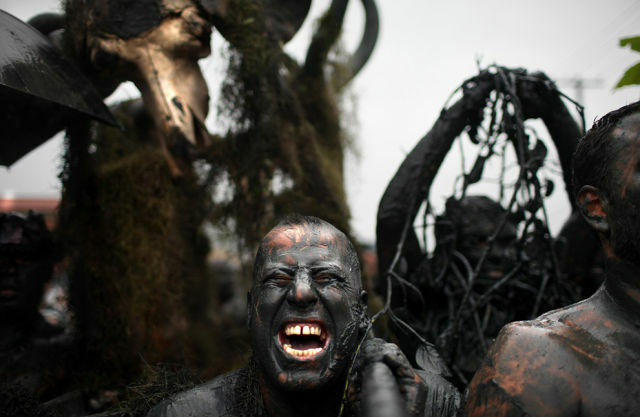 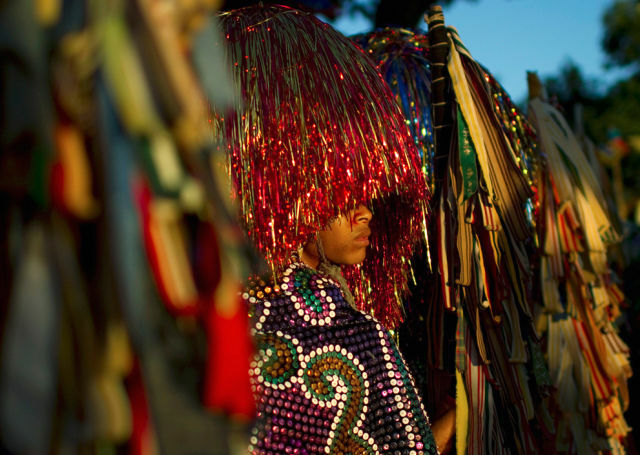 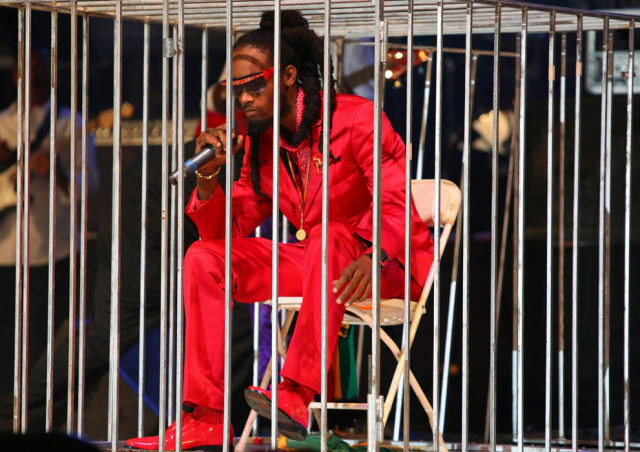 The costumes that the revelers wear are awesome. 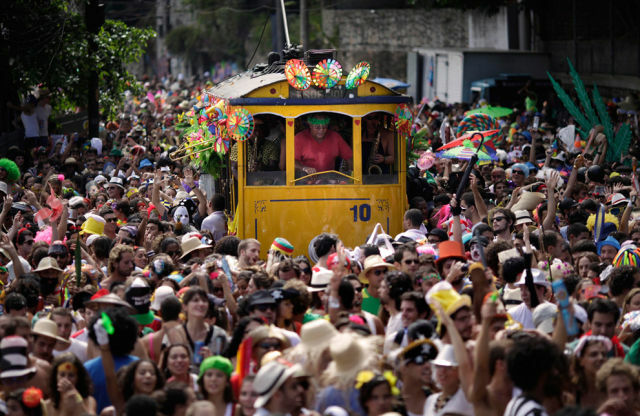 It appears that a good time is had by all.